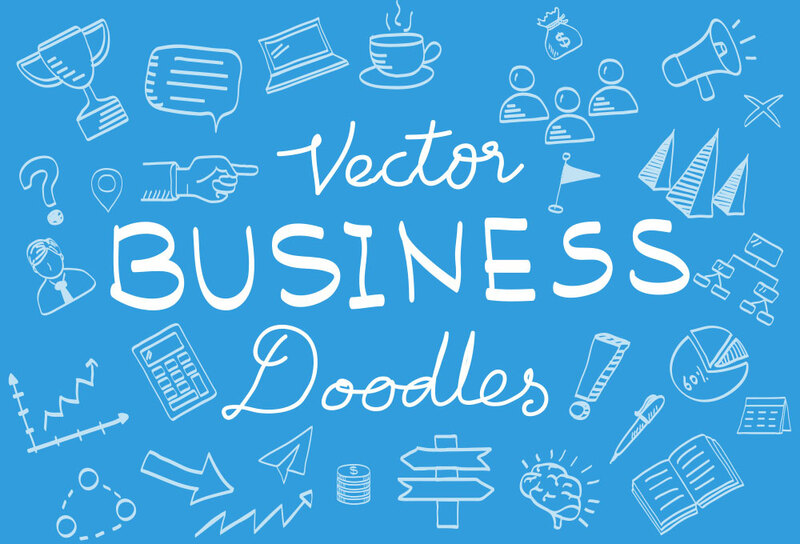 Set of hand-drawn vector doodle illustration elements for business. You can use these icons to brainstorm your ideas for business, website design or development or even project planning. The set includes several commonly and popular icon hand-drawn elements. These elements can help you visually translate your ideas and concept of business or a project proposal in meetings or Powerpoint / video presentations. The pack comes in vector formats and scaling is just easy.